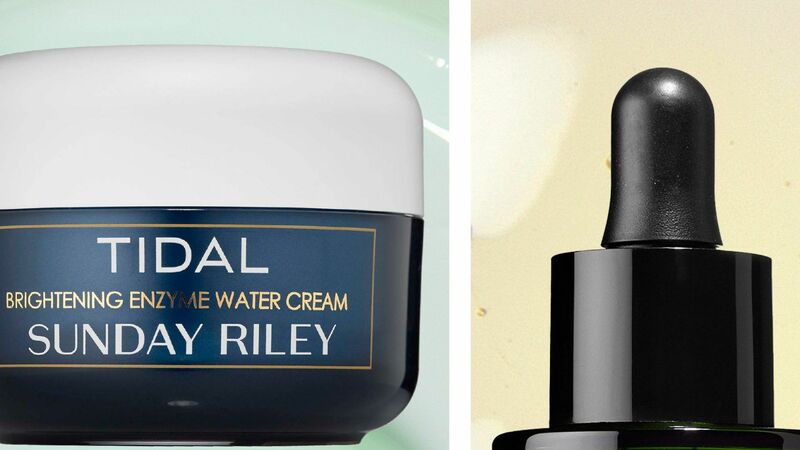 From gels to daily moisturizers, these products claim to help fight off the signs of cellulite. 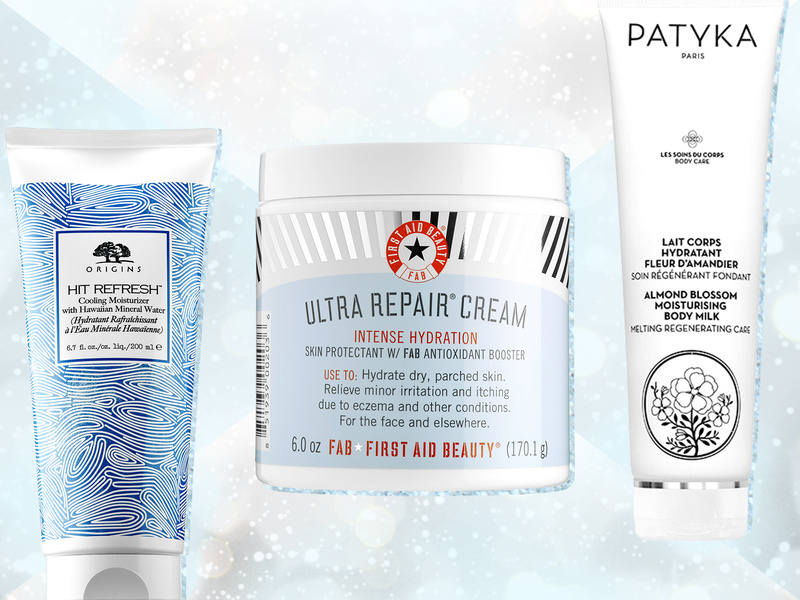 Dry skin can be unavoidable come wintertime. 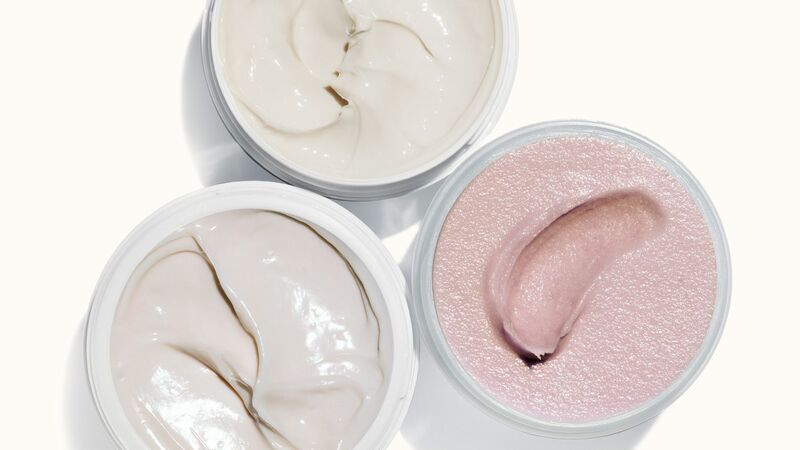 A good body moisturizer will help keep your skin soft and smooth, but what about the skin issues you struggle with throughout the rest of the year? Get a multitasking moisturizer that targets dehydration along with your other ailments. 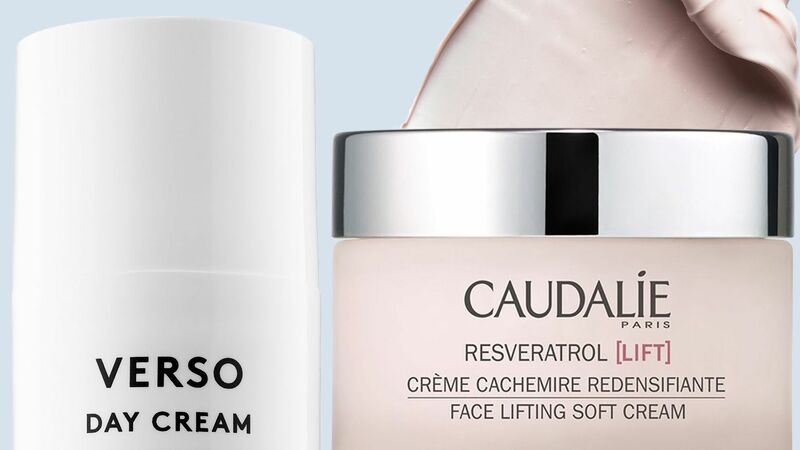 We've rounded up the best body moisturizers for every skin issue. Juice Beauty SPF 30 Oil-Free Moisturizer, 2 fl. oz. Juice Beauty SPF 30 Sheer Mineral Moisturizer, 2 fl. oz.